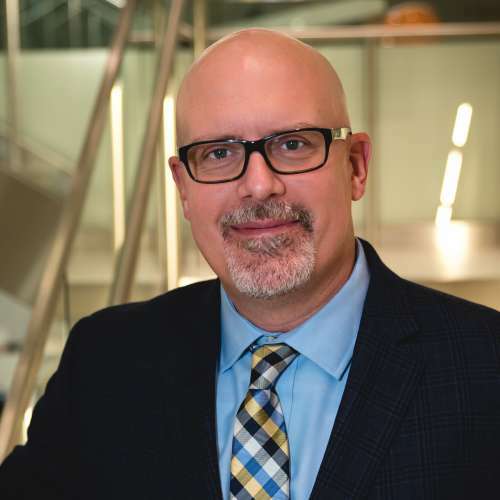 Jon Lane joined Bozzuto with over 20 years of experience in system operations, maintenance and project management in manufacturing and retail sectors. At Bozzuto, Jon oversees Bozzuto’s regional maintenance and engineering teams and is responsible for the oversight of best engineering practices among the company’s portfolio. He has experience managing union workforce in the realm of manufacturing and maintenance and has also led facilities operations and maintenance at a cutting-edge semiconductor manufacturer. Prior to joining Bozzuto, Jon was Director of Facilities Management for Pandora Americas, where he was responsible for the maintenance and operations of corporate sites and owned retail in Canada, the US and Central/South America. Jon led the build-out of Pandora Tower, the jewelry retailer’s American headquarters in downtown Baltimore, and the renovation of Pandora’s American logistics and distribution center in Columbia, Maryland. Prior to Pandora, Jon worked for Burt’s Bees, where he recalibrated the company’s manufacturing facility, built out the 200,000 square foot U.S. distribution center and managed the headquarter’s move to historic Durham, North Carolina.